1. Transparency is the name of the game. We have all been a candidate at one point or another and fully understand how frustrating it can be to wait and wait to hear back from a recruiting team. It is our goal to be as transparent as possible with our candidates. Whether it’s getting back to you when promised or providing a clear explanation for what to expect for next steps, we believe open and honest communication is always best. 2. The interview process will vary depending on whether or not you’re applying for a technical role. Although the processes are similar, there is a slight variation between technical and non-technical roles. If you’re an applicant for our non-tech roles it typically includes: a recruiter phone screen, a phone screen or coffee chat with the hiring manager, and closing out the process with an onsite interview with a variety of team members that work across the organization. For tech roles, the process is similar, but we add a technical assessment that relates to the role. 3. We aren’t here to play hardball. When you’re a candidate with RealSelf you can expect fully comprehensive, yet conversational interviews. We’re here to dig into your experiences and to find the answers to questions that will help us understand you better. If an answer to a given interview question doesn’t quite get at the root of what we’re asking, we’ll oftentimes rephrase or redirect because our objective isn’t to trick you; we want you to have every opportunity to show us your stuff. Oftentimes, companies throw curveballs and lead you off-topic to see if you can find your way back, but that’s not something you should fear with us. Our business is built around transparency and our interview process aims to reflects that. 4. Get to know us! Prior to your initial interview, get familiar with us and the job description. Understand who we are as an organization. Who are our consumers? Do we have more than one type of consumer? What does this job entail? How does your background compliment the role’s responsibilities, and what are specific examples that can bring your answers full-circle for our interviewers? Don’t forget, we’re a tech company, so we’re data driven! 5. We want you to succeed. Our goal is never to watch you fail during our interview process. You’re looking for a new opportunity, and we’re looking for our next great addition, so come into your interviews feeling confident and excited. Come prepared and be true to who you are during your interviews, and hopefully you’ll be on your way to joining the leading marketplace in the medical aesthetic market. 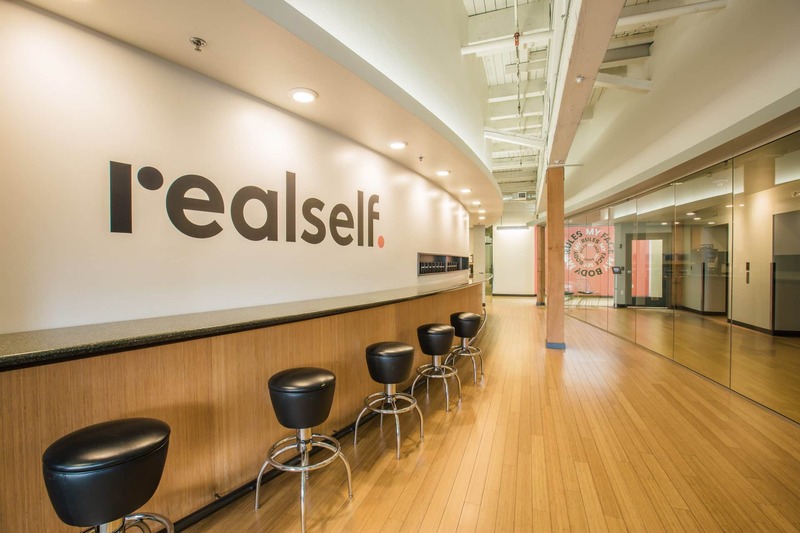 We’re looking forward to your application and can’t wait to see what positive impact you can have on RealSelf!